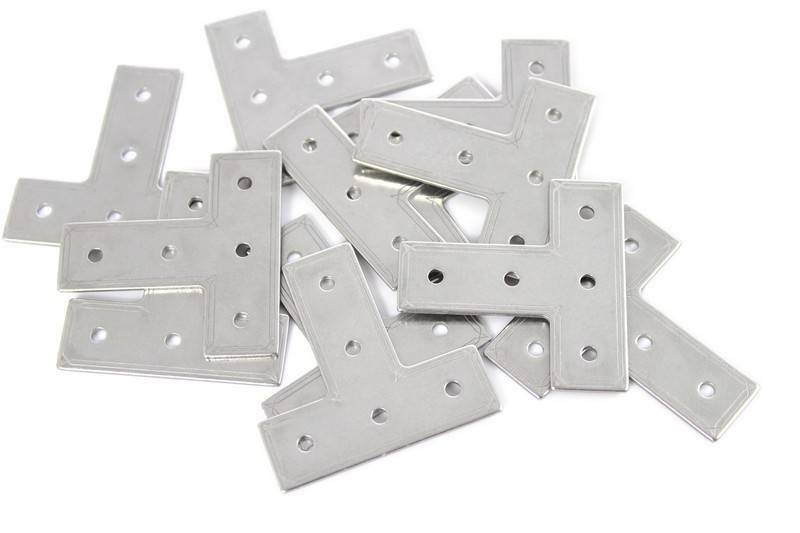 1 bag of MakerBeam XL T brackets contains 12 pieces. 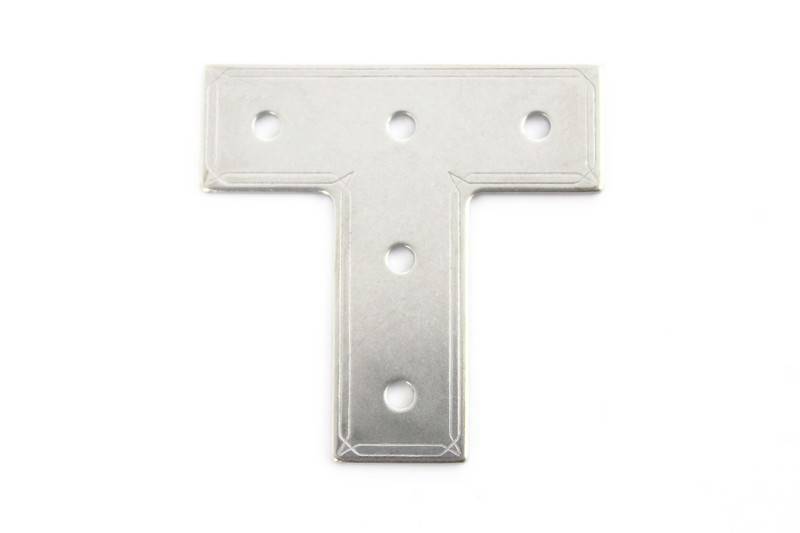 MakerBeam XL T brackets are made of stainless steel. 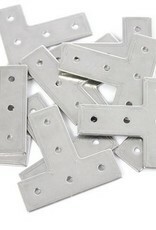 These brackets are best suited for profiles with a 15x15mm diameter (e.g. 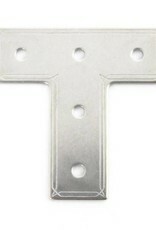 OpenBeam).